Susan Hennessey Photography Presents Best of 2018 - Engagements! 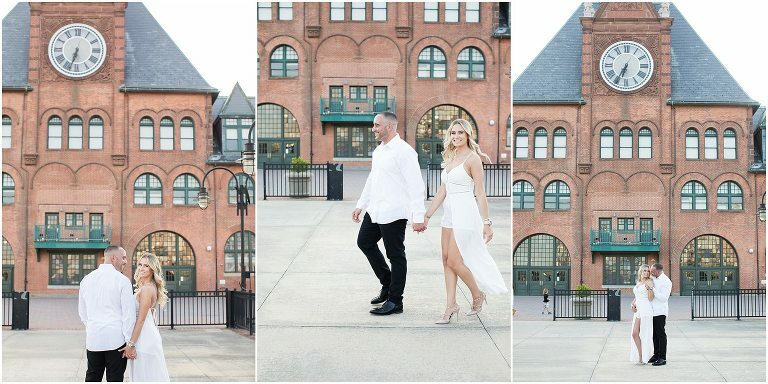 Susan Hennessey Photography Presents Best of 2018 – Engagements! I am so excited to share my Best of 2018 engagements blog post! My favorite blog post of the year is always my best of weddings post, but my best of engagements post is a close second! This year’s couples brought me all over for their sessions, from Hoboken to Cape May and everything in between. I love engagement sessions and even wrote a post a few years back filled with tips that a lot of my couple’s find super helpful. The engagement session is the perfect way for you and me to get to know each other before the big day. It gives us a chance to talk and practice those perfect smiles and the best part about the engagement session is that it helps you feel comfortable in front of a camera. Most people aren’t used to a photographer following them around for a full day, capturing their every move. We’re normal people, not supermodels (even though you’ll look like one on your wedding day) and acting naturally in front of a camera isn’t easy! Thanks to the engagement session, we’ll figure out which poses come naturally and how to best capture your unique personalities. Think of it as the dress rehearsal, except at the end you get beautiful photos you’ll treasure forever. Scroll through to view my favorite engagement session images from 2018!